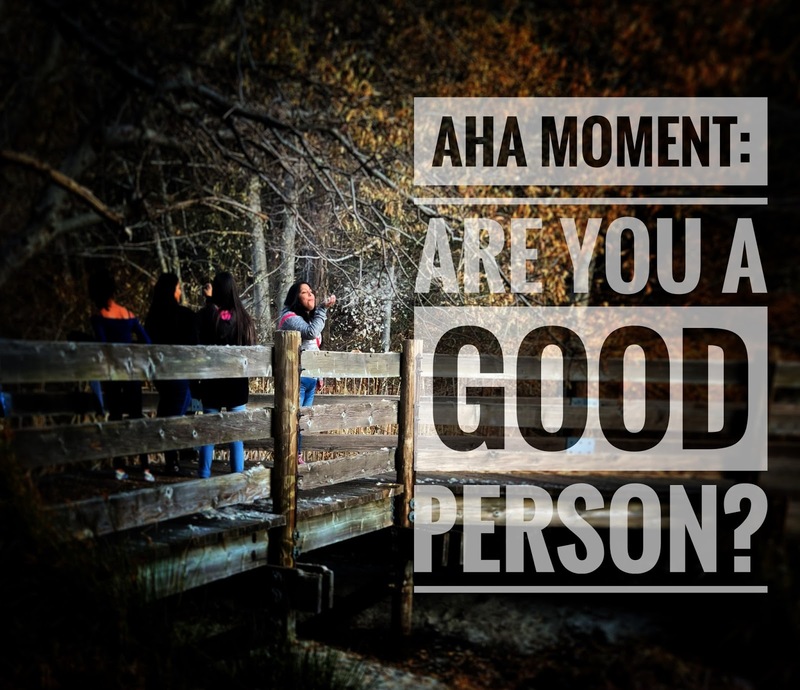 AHA Moment: Are you a good person? People are basically proud of their achievements. Who aren't? Achievements give people a sense of pride and power. I think, people are also basically humbled by their achievements. Who aren't? Achievements can give people a sense of humility too. Achievements can make people either proud or humble. During election season (the worse season we could ever had and which, in my opinion is worse than winter) brings out the best and the worse in people. I maybe liberal in my opinion but I hate it when political hopefuls are all being self-righteous. They are all bragging about their achievements left and right while accusing each other of their personal weaknesses, shortcomings and exposing each other's dirty laundry in public. It's so depressing. I get it. They need to prove themselves so they can win people's trust . But why at each other's expense? On the other hand, being humble doesn't mean that you should not brag about your achievement. It's alright to do that to inspire other people. But to brag about it to compare yourself with other people and to put shame on them is another story. Humility is a virtue. People are given a chance to acquire it. But not all are capable. Oh well, I can't speak much about politics because that is an unfamiliar territory for me. But I can speak about being a teacher. When someone asked me one day, "are you a good teacher?"... I was caught off guard. That was the first time I didn't have an instant answer to an instant question. I honestly don't know how to answer that question though, deep in my heart I do have an idea. I might be able to answer that question with a flat-out YES or NO but what kind of an answer would that make me as a teacher? I can come up with a lot of positive things and enumerate all my achievements but would that make me a good teacher? I was reluctant to answer that tricky question because I know that I am not in any position to answer it. Self-evaluation is not always reliable. It's always bias. If there is anyone who is more qualified to answer the question if I was a good teacher - it would be my students. They are the ones who know the answer. They are the ones who can judge me. They are the ones who had the first hand experience of what I can offer. They are the ones I taught all the things I know. And they are the ones who know what I am capable of. To some of them, I am their failure. I am their worse nightmare. And I am nothing but just a teacher with pay check. So to some of them I was a bad teacher. I had to admit I have such a reputation too. I was strict. I was harsh. And I taught with tough love. I taught in the Philippines, by the way where parents give the teachers full authority to discipline their children. Where parents don't think that raising my voice to call the students' attention cause emotional and psychological abuse to their already entitled children. And where teachers are not threatened and sued by the parents when their children get failing grades for being irresponsible. In my heart, I am a good teacher. Or maybe, I want to believe I am because I know I did the best I can to be one. But in the real world, it's your word against somebody else's and that where I found myself torn between what I know about myself and what people know about me. I could brag all I want and I can be humble with my heart's desire but that doesn't make me a good or bad teacher either. 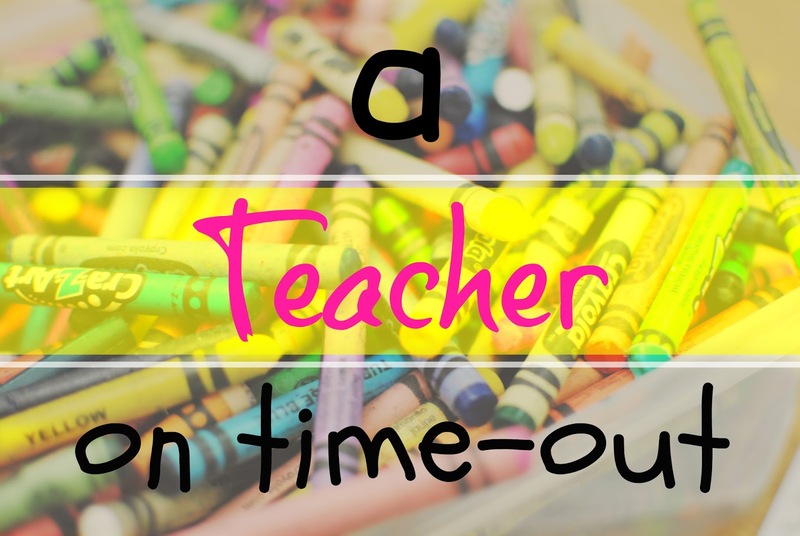 I had to admit that now that I am a "self-proclaimed Teacher-On-Time-Out" I could care less if I was a good or bad teacher. Either way, I am a person who can make mistakes and hopefully capable of turning things around. On hindsight, my students are my achievements. What they have become and what they are now are maybe the extensions of my achievements and my failures as a teacher. GOOD teachers have lessons plans. BAD AWESOME teachers have blogs! 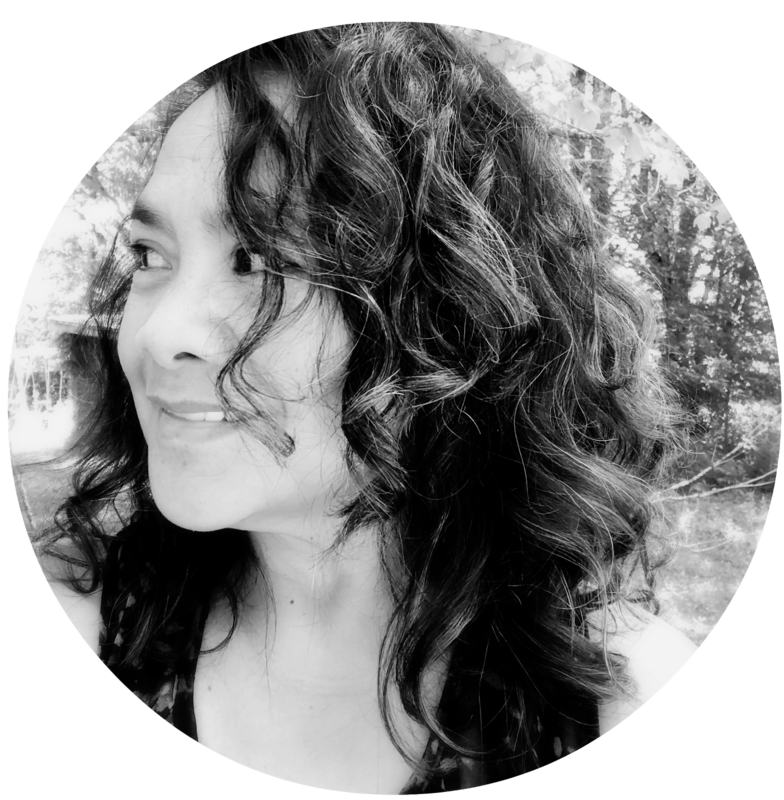 Ruthilicious - absent in the Classroom, present in the Chatroom. She blogs when she is NOT Facebooking doing chores. She blogs while she is ALSO Facebooking doing chores. To read more about The Teacher... Click HERE.